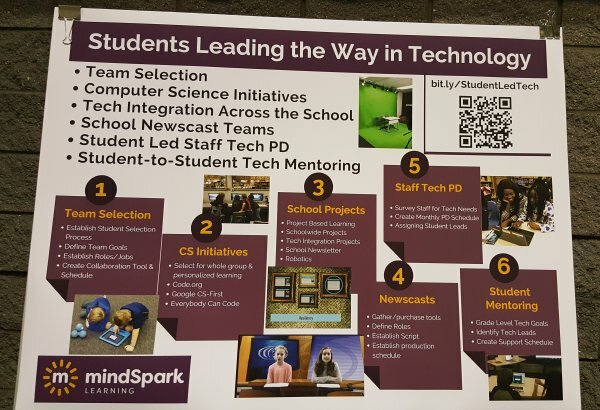 Say “Educational Technology” to a room of teachers, administrators, and vendors, and you will get many different definitions. 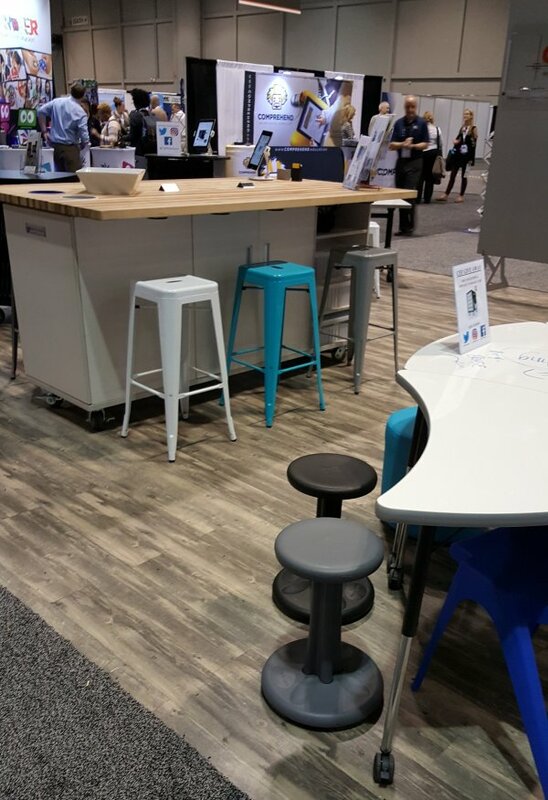 Having recently attended the Future of Educational Technology Conference (FETC 2018) as a “civilian” rather than an exhibitor, I was able to attend workshops and presentations, visit the entire convention floor of vendors (387), and stop by poster sessions to chat with teachers and administrators. 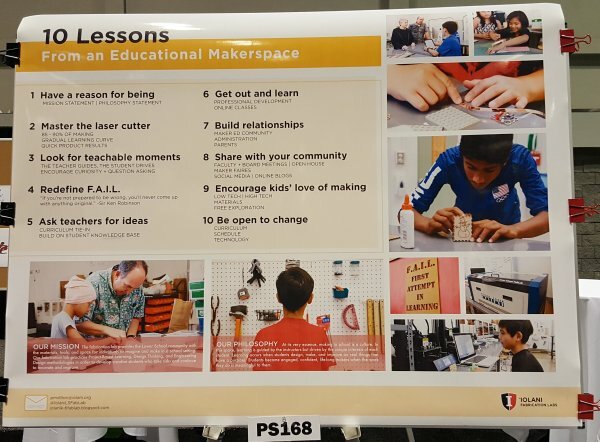 It was an opportunity to see how ShopBot Tools can meet the needs of educators by adding training, tutorials, and projects that link to standards, and providing these in addition to the manufacturing of quality CNC equipment. 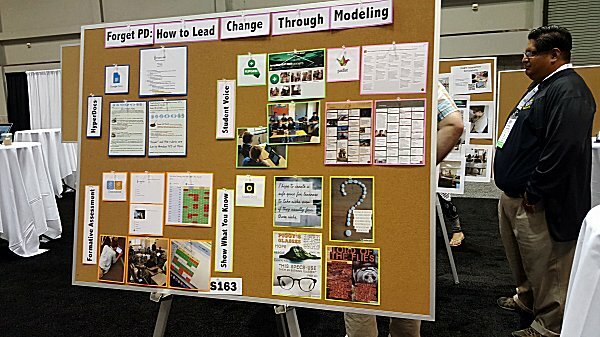 The poster sessions were grouped by topics of interest, and submitted by real teachers/administrators. They provided for casual conversations between those with boots-on-the-ground experience and those who might be new to a topic of interest. 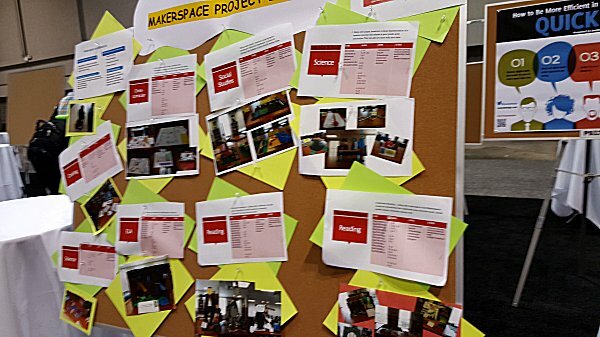 Notice that in many of the sample posters shown below, “Why” is as important as the “How to”. Professional Development strategies: Lecture or Engage? 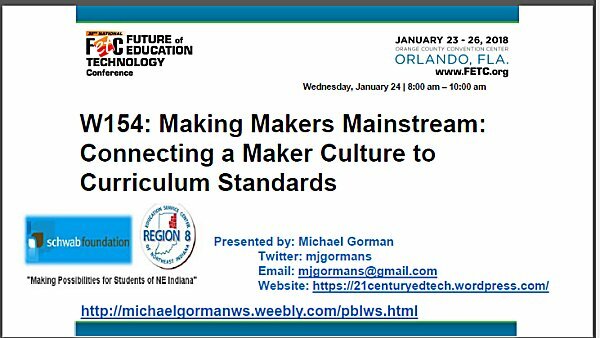 WORKSHOPS: I also attended several workshops about integrating project-based learning and makerspaces into the curriculum standards. 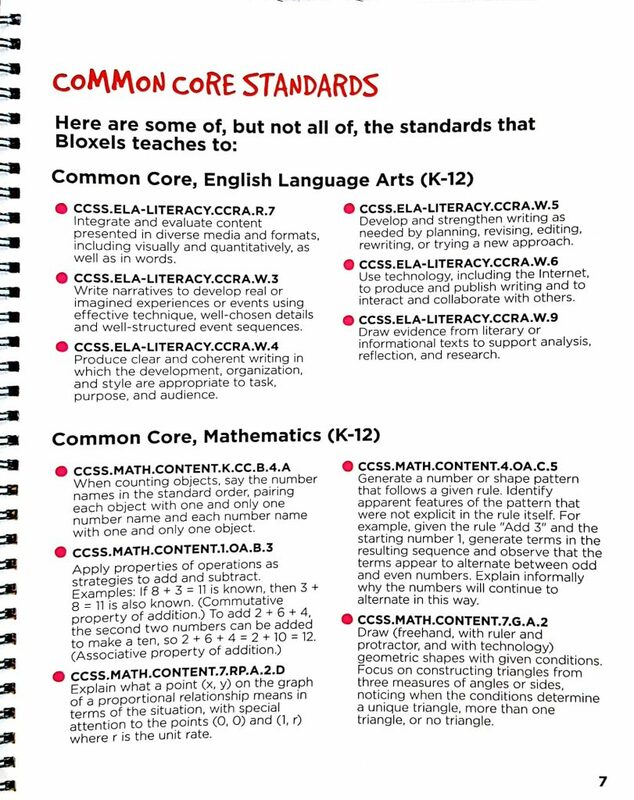 One, by Michael Gorman, included an amazing number of resources that are available on his website. Visit Michael Gorman’s website for a wealth of suggestions. 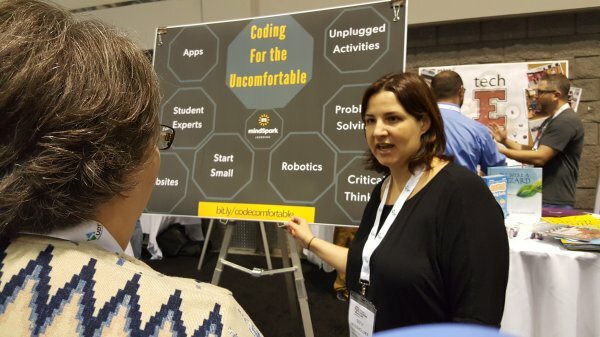 Additionally, I attended two working sessions on free software to help with documentation which are relevant to teachers, students, and perhaps, ShopBot tutorials. 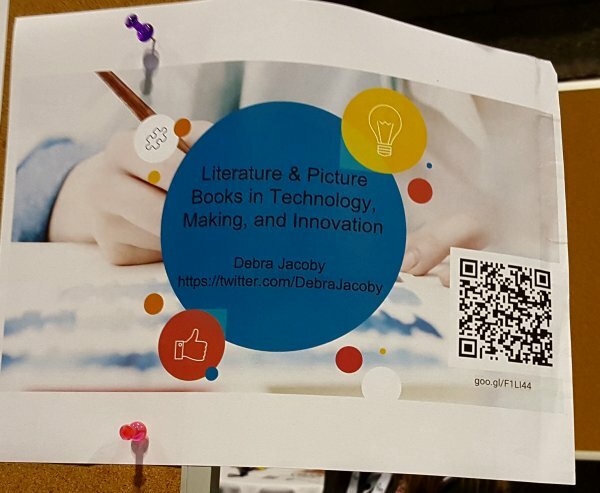 Spark software from Adobe helps users create “Professional looking graphics, web pages, and videos in minutes.” A 20 minute introduction to Book Creator was enticing for embedding pictures, videos and text into eBooks that can be anywhere from two pages to 20 pages long. Look for examples soon. • Computers, smart boards, covers for computers, projection systems for the classroom. 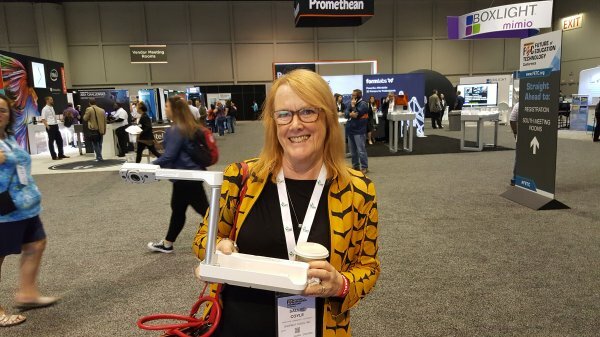 I didn’t win the document scanner raffled off by Epson. I really wanted the smart board or projector. 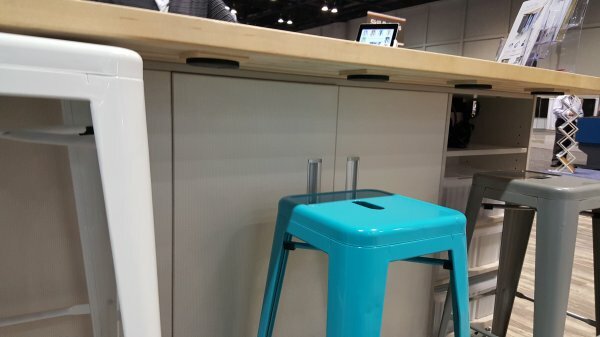 Store the metal stools under the table. Note the big magnets. 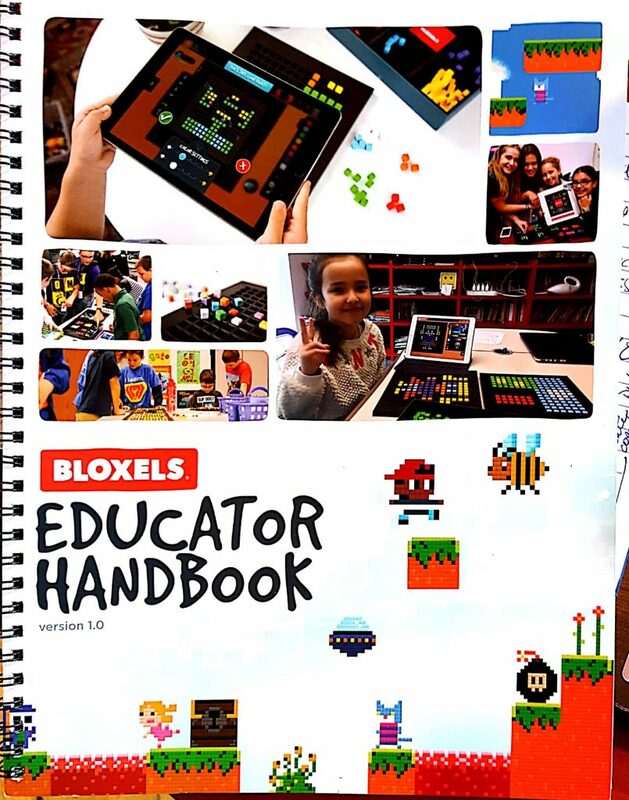 Bloxels is a platform and an app that teaches the basics of creating video games. 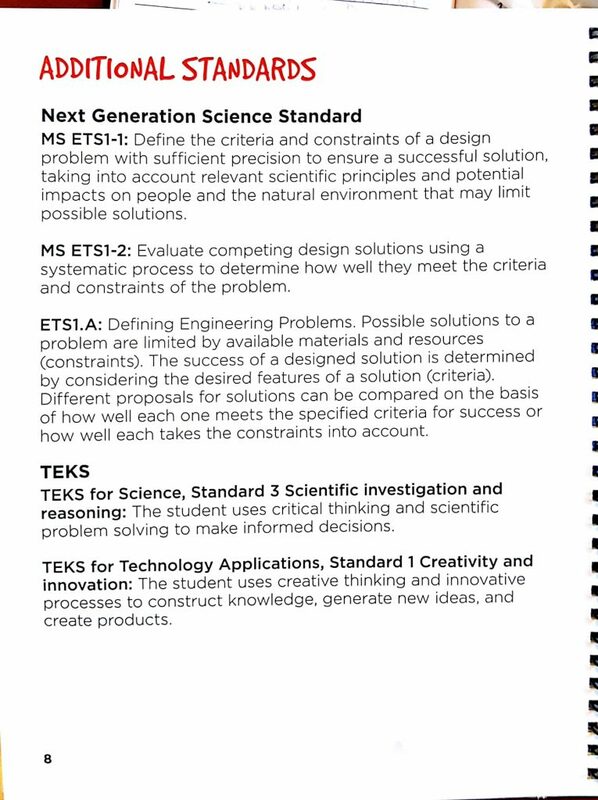 The Educator Handbook includes links to common core standards and NGSS. 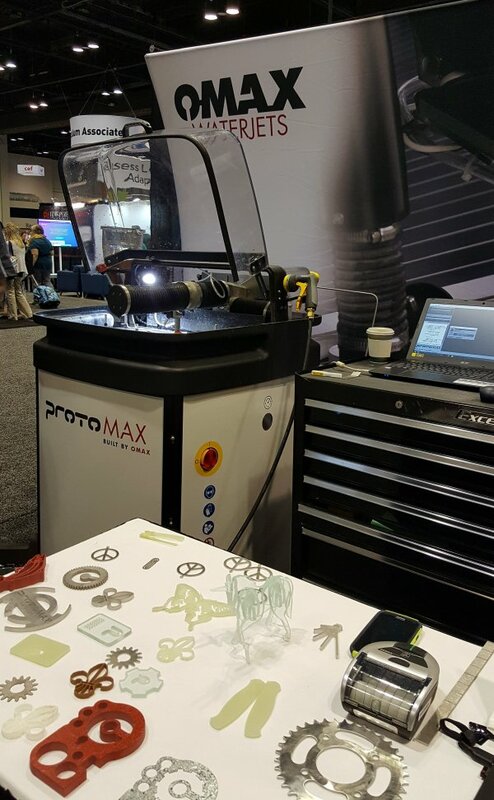 The Omax water jet cutter can use the same design files as ShopBot CNC machines. 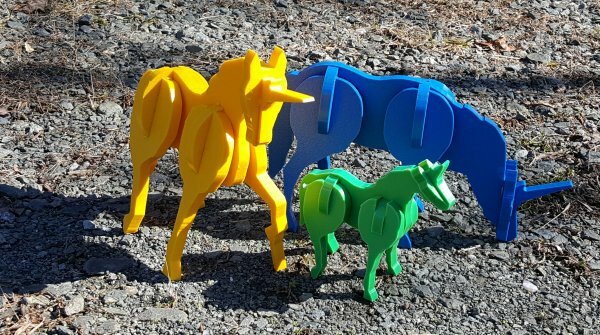 Look for the glass unicorn I designed on the sample table. 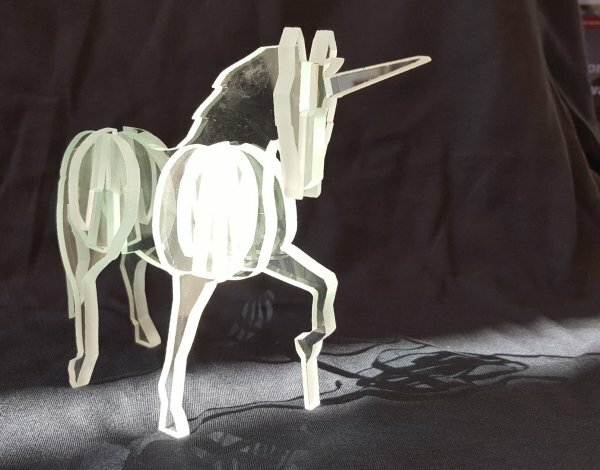 Detail of unicorn in glass cut with the Omax water jet. 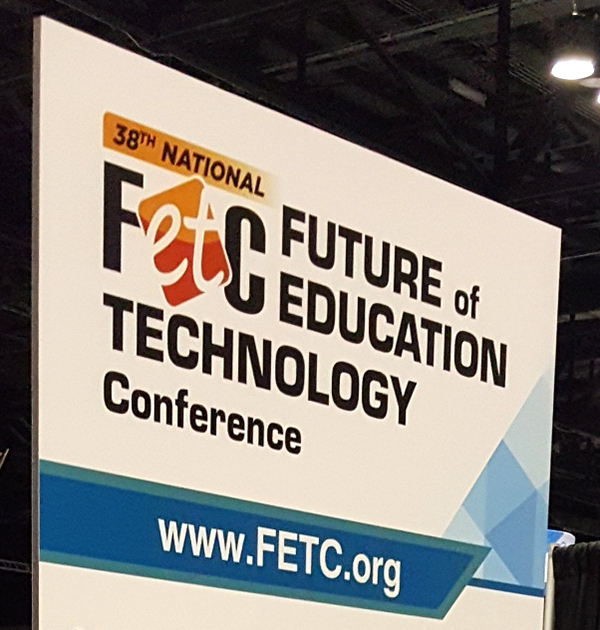 Plans for FETC 2019: Next year, look for ShopBot to provide information about CNC equipment for cutting sheetgoods and 3D carving in wood, plastic, and non-ferrous metals.